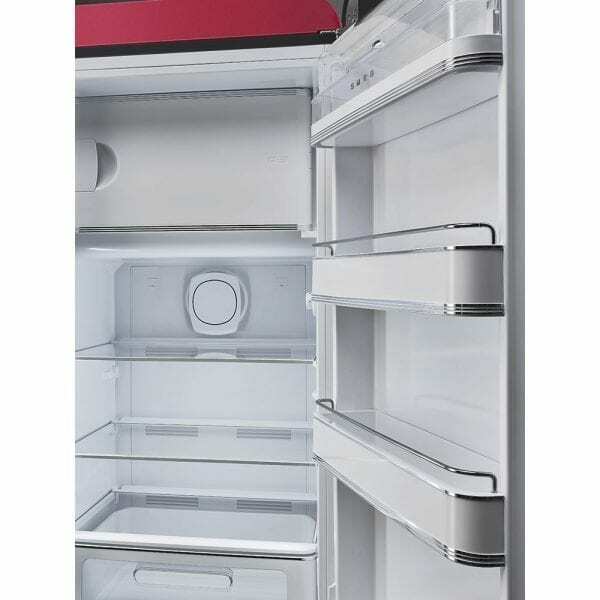 This colourful and distinctive retro style fridge, finished in Ruby Red will certainly make an impression in your kitchen. 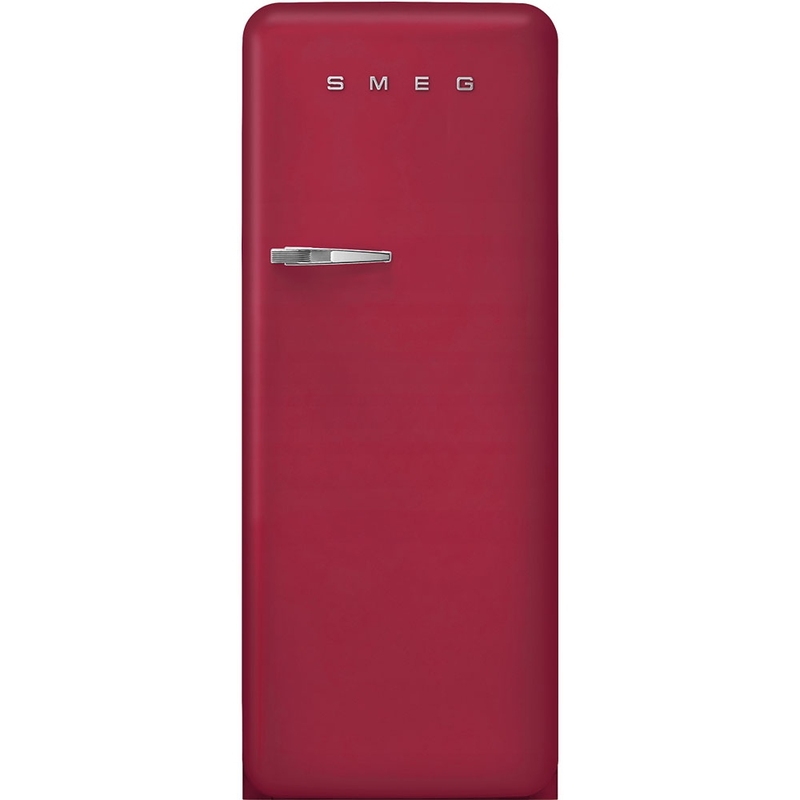 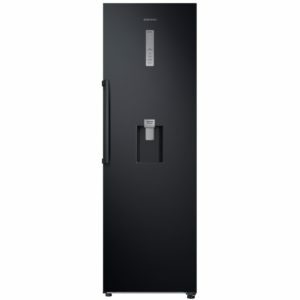 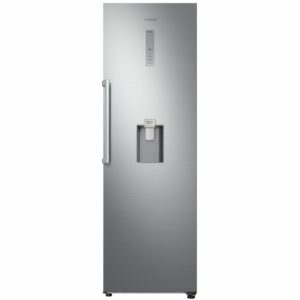 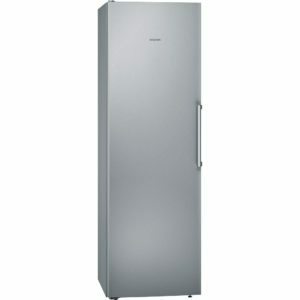 Featuring a fantastic “Soft touch” finish with subtle metallic shimmer, this is no ordinary Smeg FAB fridge! 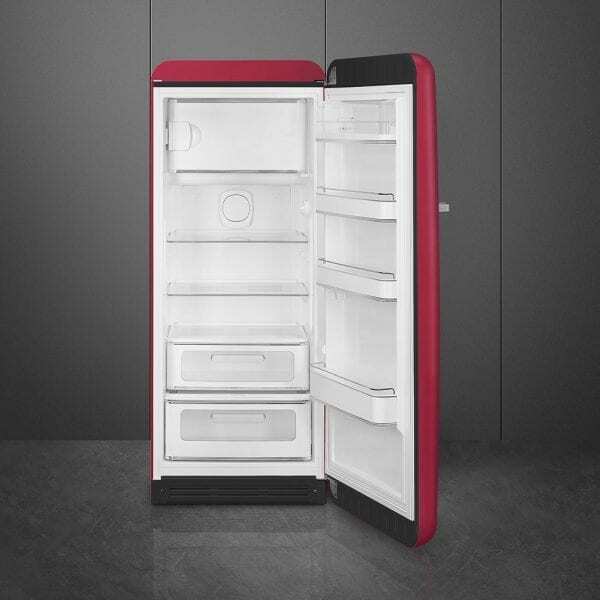 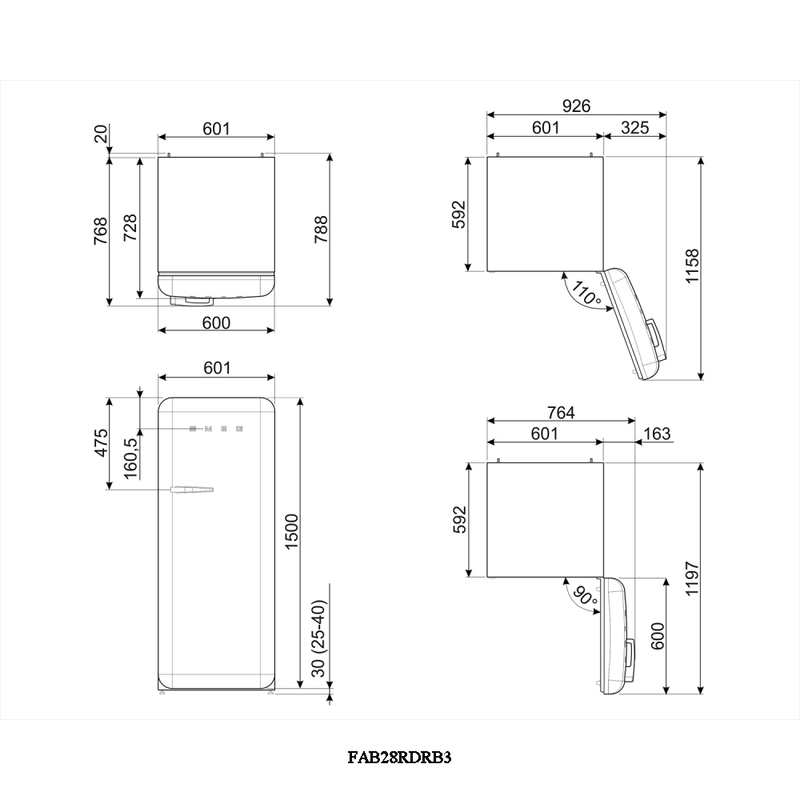 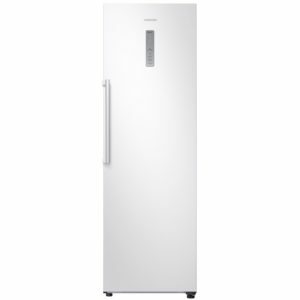 Not just attractive but with 244 litres of space and an A++ energy rating, it is perfect for a busy, stylish kitchen.